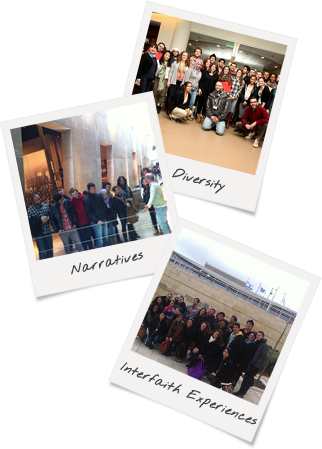 Participants experience Israel through a historically Jewish lens and framework that still offers a variety of perspectives, diversity of narratives, and room to learn from one another, explore, and connect to Israel in a unique fashion. These one-of-a-kind opportunities allow participants from various backgrounds to discover their connection to Israel by delving into their faith and historical connection to Israel. 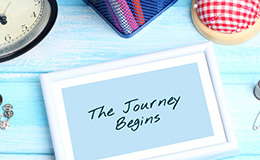 These programs allow participants to expand their relationship with Israel, their faith, Judaism, and the dynamic group of other participants who are sharing this journey with them. Our alumni not only return home with a more expansive worldview and a deeper yearning to continue learning, but a sense of empowerment to educate their networks about the culture, geopolitics, history, variety of narratives, scenery, people, and society of Israel. "The most impactful part of the museum was the library of books which contained the names of those that lost their lives to this senseless and inhumane tragedy -- including an empty area for names that will never be recovered and remembered. Before we left, we met with an Auschwitz survivor. He told us about how he lost his father, mother, and sister and eventually lost contact with his brother before making his way to the Promised Land. It made me appreciate the resiliency of the Jewish people, and the fact that this man never lost faith in God was mind blowing. As young people living in a modern western world, we can't even begin to imagine something like the Holocaust happening to us. We lose faith in God for the simplest of reasons -- bad breakup, bad grades, or even just a bad day -- but the fact that this man still held his faith after all that he was subjected to made me reevaluate my relationship with God."